Braskem is close to Clients and offers to market solutions to industrial lubricants producers, such as PIB Braskem, an ideal component for synthetic lubricating oils, grease and additives, and as Isoparaffins with different distillation strips, which allow to obtain odorless solvents and colorless. PIB Braskem is present in several lubricant markets because it is non-toxic and meets the requirements of cosmetic and food applications through the NSF international certification. PIB is produced by Braskem in Brazil for more than 30 years, and the Company is the leader in the production of polyisobutene in South America. Another one of its benefits is the availability for delivery in several countries, with specialized logistics, offering security and speed, in addition to having an experienced technical team to meet business needs. 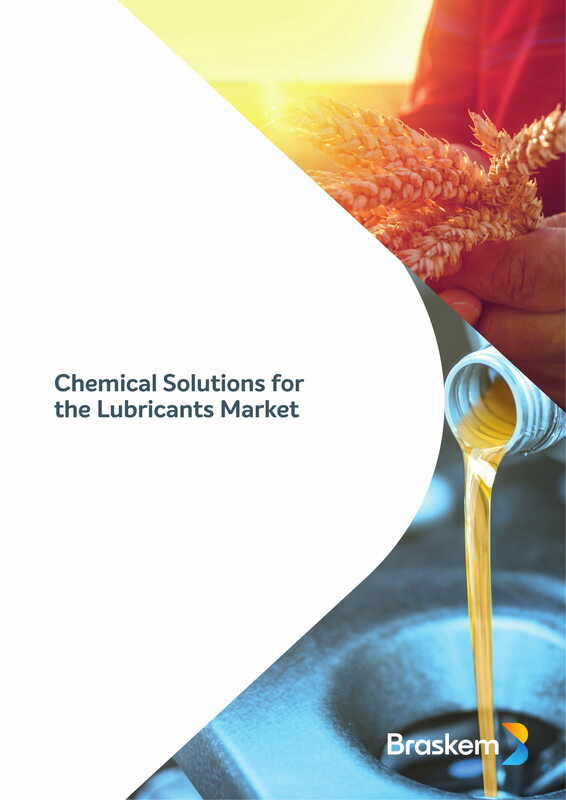 To learn more about the Braskem PIB, please check out our Lubricants product catalog.